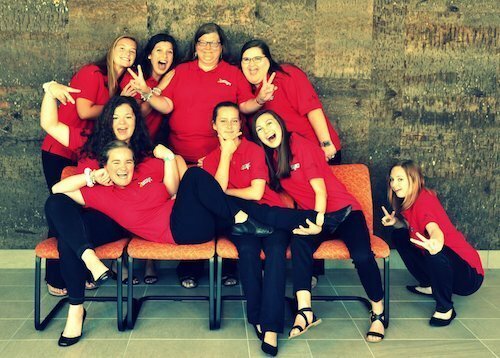 Mission Statement: Supporting and encouraging youth choir ministry in North Carolina churches by offering worship and discipleship through performance opportunities, musical development and leadership development while striving for excellence in musicianship, resulting in changed lives. 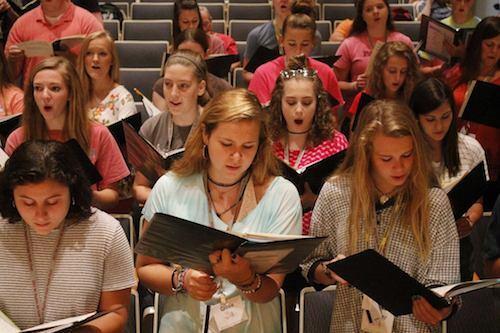 Info: Those selected for the North Carolina Baptist All-State Youth Choir (ASYC) are invited to participate in a weeklong retreat and tour scheduled for July 14-21, 2019. 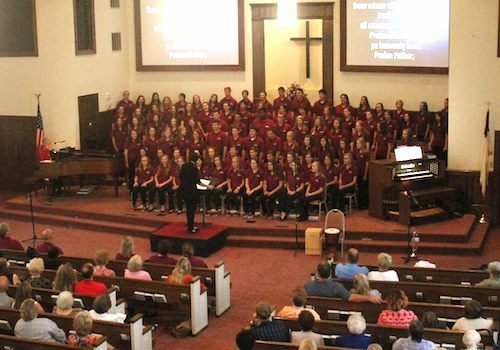 The choir presents concerts and is involved in mission projects throughout the week. The 2019 concert locations are still in the process of being booked. Please check the ASYC webpage in late spring 2019. Concerts are free and open to the public (general seating, no tickets or prior registration needed to attend). The musical director for the tour is Amy Shortt. 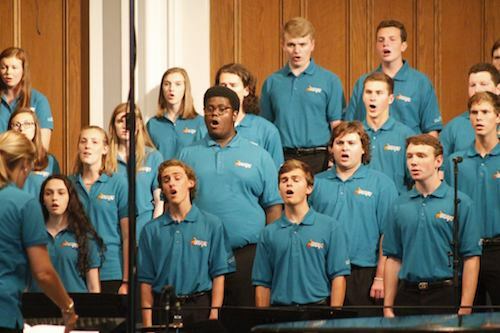 Cost: The participation fee for the 2019 All-State Youth Choir is $500/student from churches affiliated with the Baptist State Convention of NC (BSCNC). Students from non-affiliated churches will pay $640. 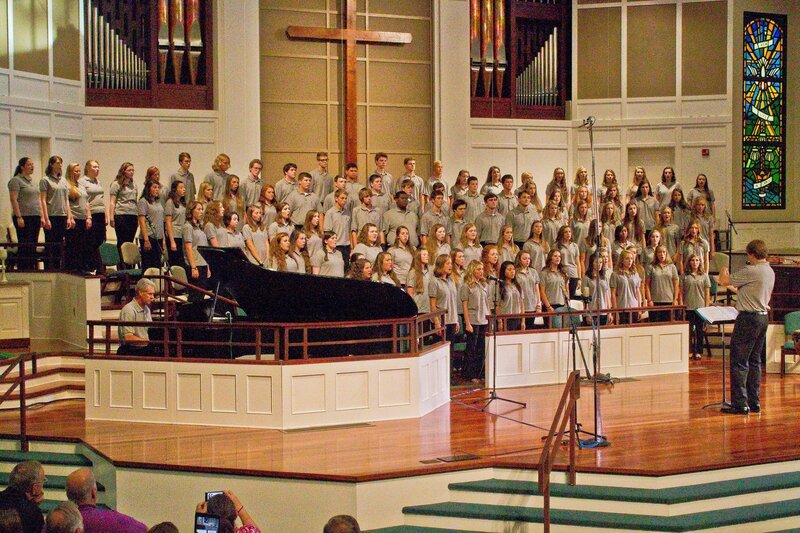 Students must audition for the opportunity to be part of the choir. Auditions for 2019 are scheduled for the first two Saturdays of February (the 2nd and the 9th) at several churches across the state. 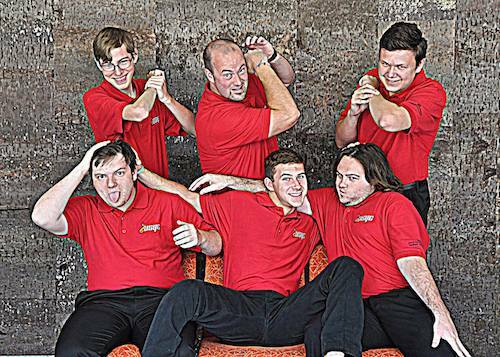 Audition information is available here, that will help you prepare for the audition. Download the forms here. 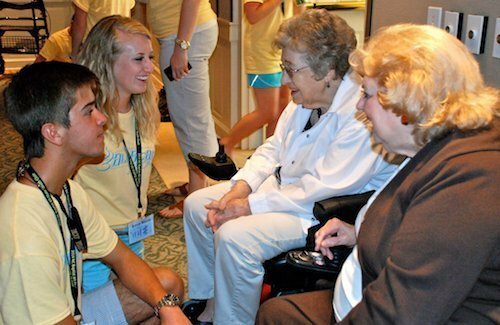 The student fills out Part 1 then gives the form to a person who knows the student well, other than their parents. We ask for one of the people making a recommendation to be the student’s Minister of Music, Minister of Youth, Pastor, Sunday School Teacher or a School Teacher (preferably for chorus or band). The deadline to submit both forms is January 25, 2019. Instructions on how and where to return the recommendation are on the form. Click on this link to fill out the online form. You will have to include your choice of audition sites when you submit the form. You may complete the online application before having the recommendation forms complete. Please note that refunds of fees may not be made except for events canceled by the Worship & Music Department of the Baptist State Convention. Once a student has auditioned and submitted their application and the two recommendation forms, a final selection will be made based on the points received from the audition and recommendations. If a student meets the qualifications, the student receives an official invitation to join the ASYC, usually in mid-March. In late March or early April, students will be emailed with a due date to pay a deposit towards their tour Participation Fee. The deposit $250 (half of the full fee). A completed, notarized health form will also be required in order to participate in the ASYC. A completed Student Info Form, with photo, will also be required. Specific dates for returning these items will be emailed to the students, and the forms will be sent to them and made available online as well.